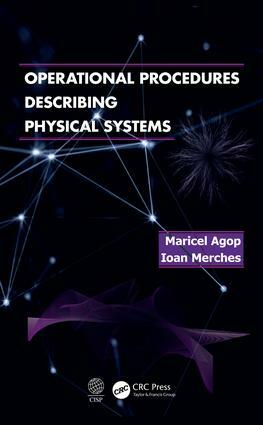 The authors examine topics in modern physics and offer a unitary and original treatment of the fundamental problems of the dynamics of physical systems, as well as a description of the nuclear matter within a framework of general relativity. They show that some physical phenomena studied at two different resolution scales (e.g. microscale, cosmological scale), apparently with no connection between them, become compatible by means of the operational procedures, acting either as some ”hidden” symmetries, or harmonic-type mappings. The book is addressed to the students, researchers and university/high school teachers working in the fields of mathematics, physics, and chemistry.